I have wanted to do a review on this foundation since I started my blog! It is one of my faaaaavourite foundations (can you tell? I literally own four bottles), but I wanted to wait until I was able to purchase the foundation in my current correct shade. I got this here in my Ulta Haul. Unfortunately, because I know self tan, my skin tone is always all over the place. Because I am fair, naturally I have a pink undertone, and when I tan naturally I retain that pink undertone. BUT, when I self tan, my undertone becomes yellow. I know, it's getting hard to keep up. I heard about this foundation through Jaclyn Hill first. Of course, I knew I needed it. Her recommendations are always spot on, and being the foundation junkie that I am, I immediately went out and purchased a bottle. I adored it as soon as I put it on! Most people will know the original True Match formula, which is also a favourite of mine. 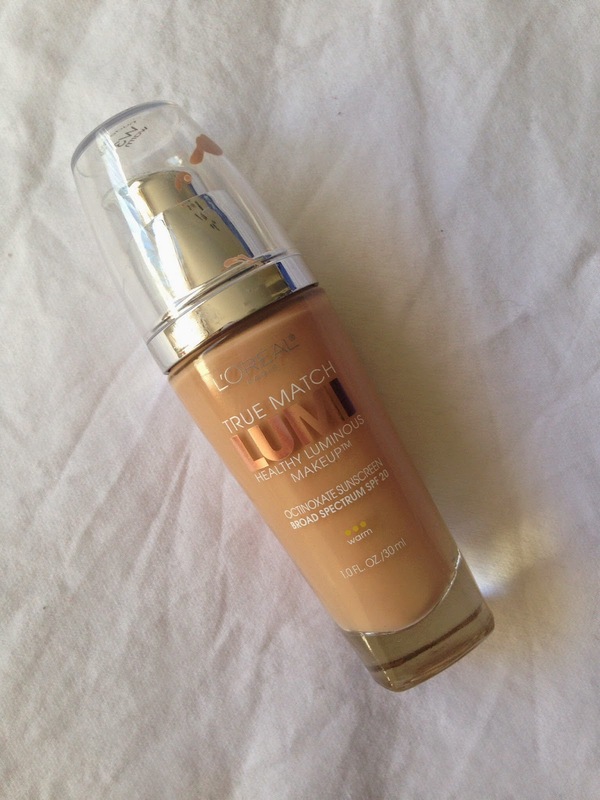 The original True Match is a very full, flawless coverage that covers virtually anything. True Match Lumi is its younger sister, with a light medium coverage. 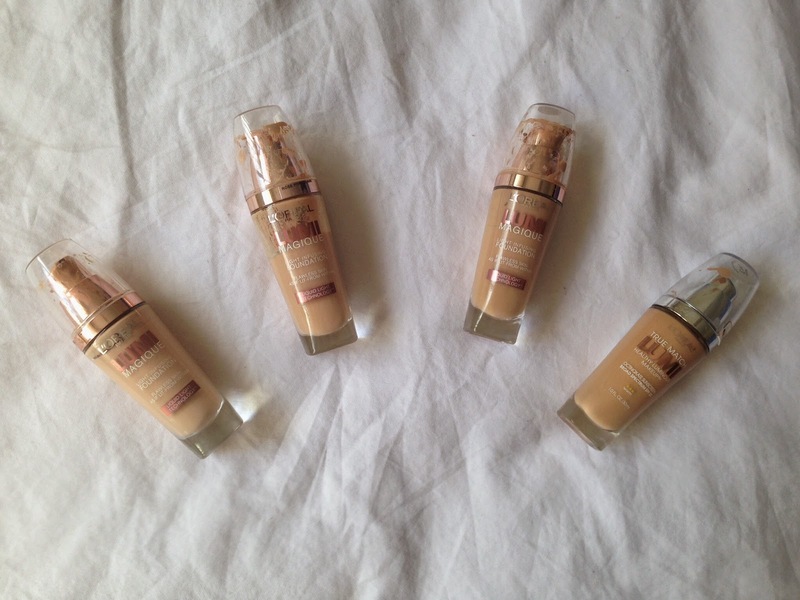 It has light relfecting technology to make your skin look radiant and glowing, which is why I love it because I really prefer dewier finish foundations. 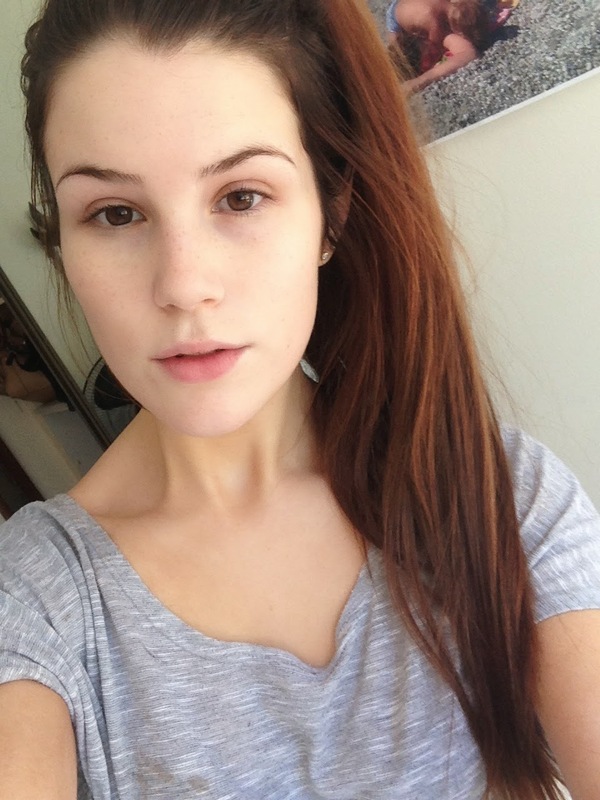 Below, I have photos of my skin without the foundation and then after once the foundation has been put on. You'll notice that it really isn't a full coverage, you can still see all my freckles and any blemishes that I have. But, this makes it perfect for everyday because it doesn't suffocate your face at all. 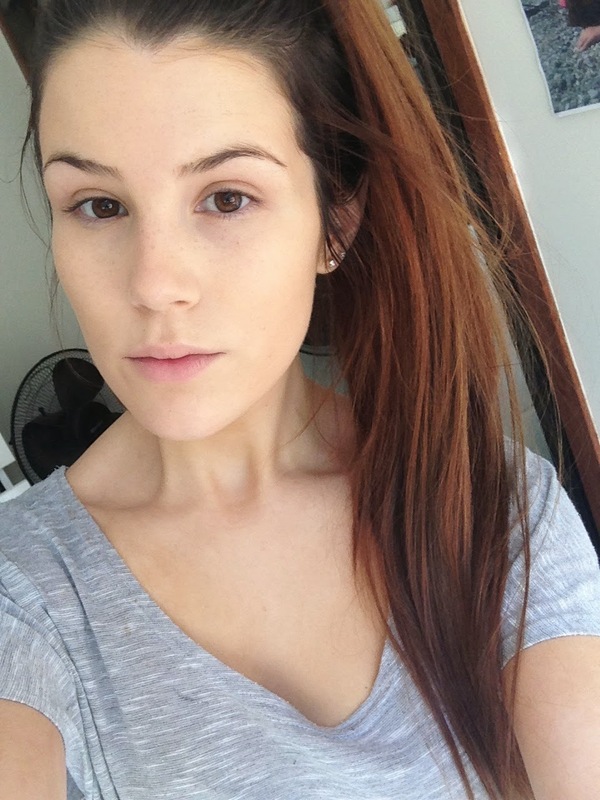 Before foundation - only wearing the Garnier Perfect Blur as a primer. You can see it isn't full coverage - but that's honestly why I love it! It is so perfect for everyday, and I'm so glad that I finally have it in my correct shade so that I can wear it more often. The other thing is that it can sheered down or build up - much like the original formula! Overall, I love it and if you like dewier finish foundations then I would definitely recommend you give this a try! As I said, I did buy the latest bottle from Ulta using a shipping service for $12.99US. In Australia, this retails for about $33.95AU in most drugstore like Priceline. Do you own this foundation? Do you love it as much as I do? 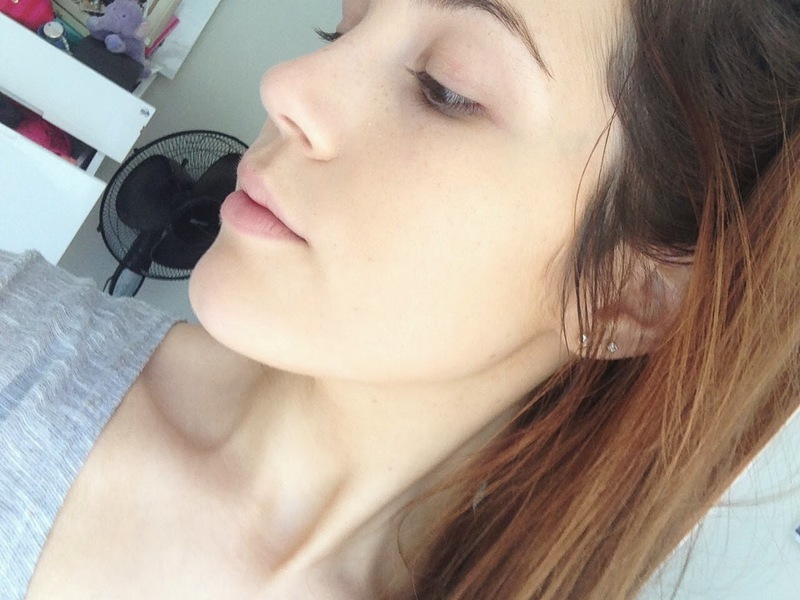 this is one that I don't own, I am however looking for a full coverage foundation at a reasonable price (under $30) http://maybemayhemmakeup.blogspot.com.au/ any suggestions? i am loving dewy and glowing skin esp, for winter!! love your review!